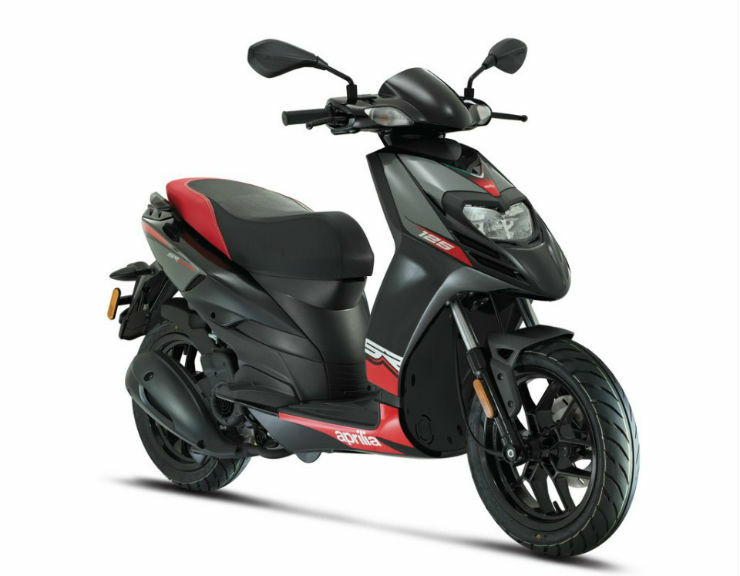 Piaggio is offering discount ahead of the start of the festive season in India. Piaggio has announced that on the eve of Ganesh Chaturthi and Onam, which is on 25th August, the company will provide free insurance and free accessories to the customers. The offer is valid on Aprilia SR 150 and SR 150 Race. The free accessories include a perimeter crash bar kit, which otherwise costs Rs. 4,000. The SR 150 has gained a lot of popularity in the market due to its extremely sporty look and is a value for money product too. The SR150 and SR150 come with 14-inch alloy wheels, front disc brake and looks stylish. The scooter attracts a lot of youngsters who want an affordable, yet stylish scooter. This is Aprilia’s cheapest offering in India. The scooter is powered by a 154.8cc engine that produces a maximum power of 10.4 Bhp of power at 6750 rpm and 11.4 Nm of torque at 5000 rpm. The scooter gets 160mm of ground clearance and weighs only 122 kg. The scooter can reach a top speed of 104 km/h. Piaggio is also offering a discount on the Vespa range. The discounted range includes VLX125, SLX 125, VLX 150, SLX 150 and Elegante. The scooter gets a special low down payment option of Rs. 3,600. Various scooters get various accessories ranging from Rs. 2,000 to 6,000. The offer is valid until the end of September. « Every Jeep lover in India should watch this commercial!